The Natural Wellbeing Centre of Romsey is a tranquil space in the heart of Romsey where you can bring any concerns you may have about inner health, wellbeing, nutrition and naturopathy, holistic therapies or traditional beauty. 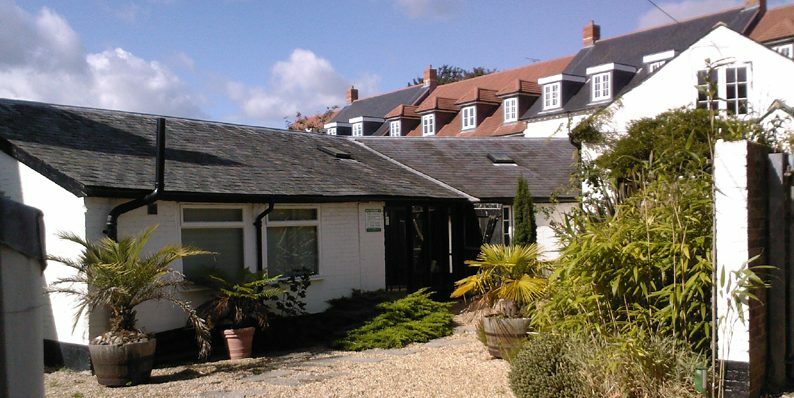 Established in 2005 by Naturopathic Doctor Tania Sellwood, the centre in Romsey has grown to be home to a number of natural health practitioners bringing a variety and choice of treatments. Whatever you choose, our goal is to help you achieve the balance that will bring about optimal health in a natural and holistic way. You can choose treatments including Naturopathy, Nutrition and Herbal Medicine, Massage, Reiki, Reflexology, beauty treatments or join our regular Sunday Exercise Group ‘Spark’. Our aim is to provide high quality, effective and sustainable healthcare that is natural and tailored to each person’s individual needs. Where possible we use organic products and offer many Vegan friendly treatments. Read Testimonials from other customers. Once you drive through the old black archway within the white building of Crown House away from the noise and traffic of Winchester Road, you’ll find a peaceful courtyard tucked away behind this old traditional Coaching Inn. 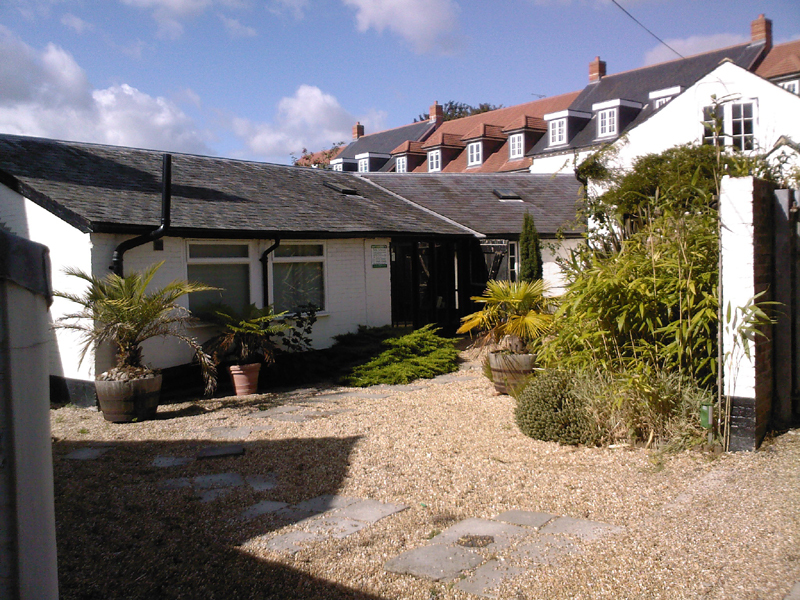 The barns and stables have all been converted into business premises and the now glass-fronted stables are home to The Natural Wellbeing Centre of Romsey. Our surroundings always raise the spirits, whatever the season, with wisteria trailing the white walls in the spring, roses and dahlias in the summer and magnificent passionfruit flowers trailing the fences. Even quince and grapes can be found sheltering in this walled oasis. So even before you step foot in the centre, you’ve left the stresses and strains of your day far behind. If you have any questions or would like to book an appointment, call 01794 513153 or click here to send an email.